Get well soon, big guy! Bad news: So it looks like Marc Pingris will be out of the Philippine Basketball Association (PBA) for a significant amount of time after injuring his ACL earlier this week. What a bummer. And we're not just saying that because he's one of the most talented rebounding machines in the league either. The veteran PBA power forward is actually also a fellow car and motorcycle lover, and looks like a genuinely nice dude as well. As you can see in Marc's Instagram posts below, the dude has a handful of big toys he enjoys playing with during his time off the hardwood. 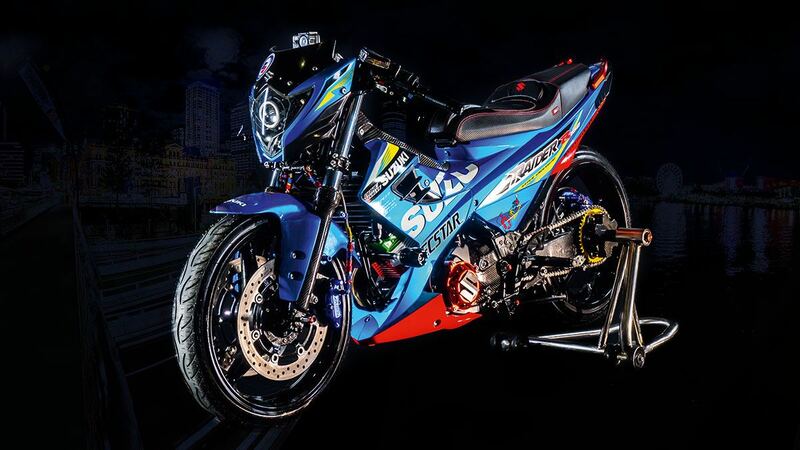 Above is a recent photo of Marc with his customized Ducati Scrambler, and below are older ones of his aftermarket-clad Isuzu D-Max (which Spin.ph has already featured before), Dodge Challenger, mountain bike, and all-terrain vehicle. More important, he's about as down to earth as professional basketball players get, and is a pretty devoted family man. 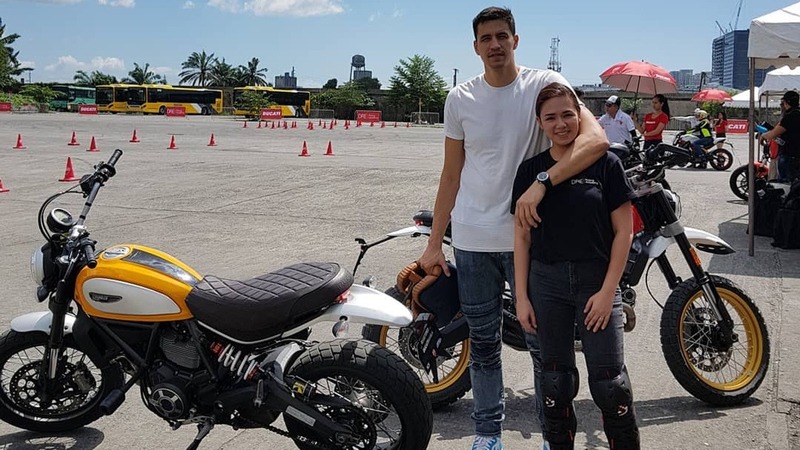 Below is the PBA player with his wife at the Ducati Riding Experience. He also gives his fans a glimpse into his life before the PBA. "Alam niyo ba na nagtinda din ako ng ice buko noon?" his post—which shows him riding a worn-down bicycle—read. "Sobrang proud ako sa mga kabataan na nagta-trabaho ng marangal kaya wag niyo kahiya san kayo nagsisimula." Here's to a speedy recovery. Not just because your team could use you, but also so you can get back to enjoying your rides. Get well soon, big guy.